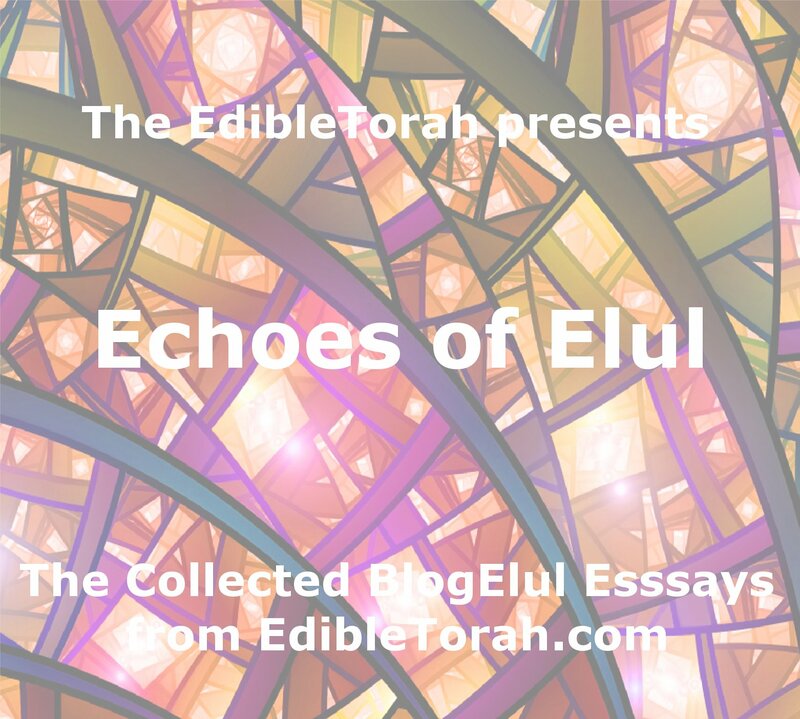 Today my first attempt to Blog the month of elul officially ends. 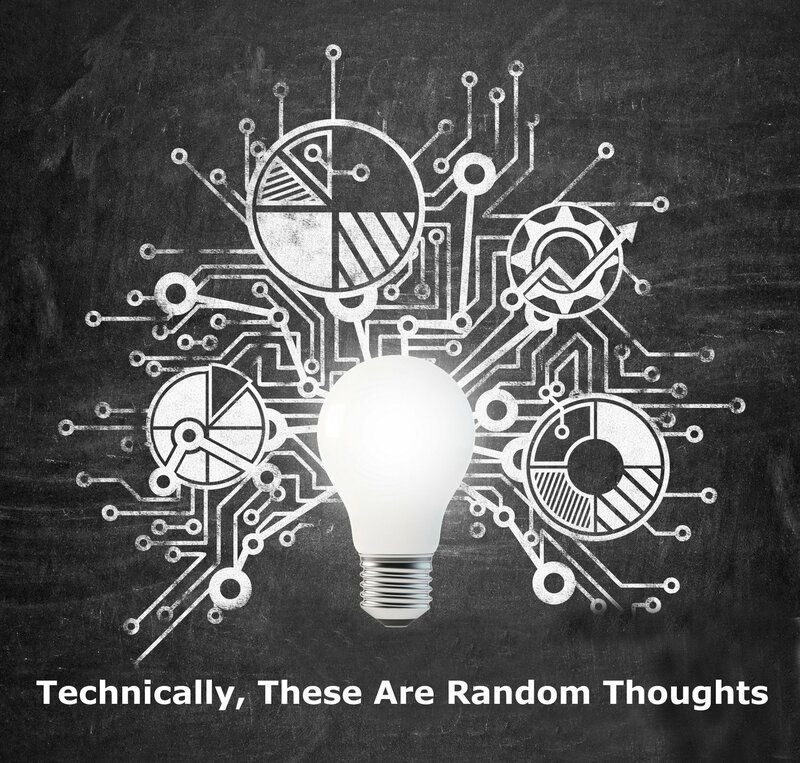 I think it was pretty successful – not only did I get out a post almost every day but I think I posted ideas and thoughts that were qualitatively meaningful. More importantly, I think my posts were helpful to the team of bloggers who were all actively participating. I wasn’t riding on their coat-tails, I believe I was a contributing part of the team. For me – being relatively new to formal writing and not having any real training in the field – that’s a big deal. Meanwhile, this month has been like nothing I’ve experienced before. I’m not a morning person, but I’ve really looked forward to the 5:45am get-togethers with the other Sephardi guys in the neighborhood. I’ve loved having my boys with me for some of those mornings, and seeing both their reactions and the guys’ reactions to them. Part of it is me. My life is in high gear right now – kids starting school, work being… well, work, a house in repair and remodeling and refinance, and us trying to learn as much about our new neighborhood and it’s rhythms as we can without being overwhelmed. It’s a lot of change that doesn’t lend itself to the pauses necessary for introspection. So I was a little surprised this morning when our services ended with us confessing our sins to a Bet Din. What? Already? I’m not sure I have that list fully formed in my head. Can I take a minute to write some things down? Can I phone a friend? Teshuvah, I think, will come in time. I think it takes a very mature, experienced person to be able to honestly confront their own faults and be brave and strong enough make the necessary corrections. For now, I want to focus on gratitude. I am grateful to my wife, who has been my best friend for 28 amazing years. If I’ve ever done anything that could qualify as “tov” (good), it is because I am trying to be the person she deserves to have in her life. I am grateful to and for my kids, who often provide inspiration – not only for what I write here – but for ways I can improve as a person. 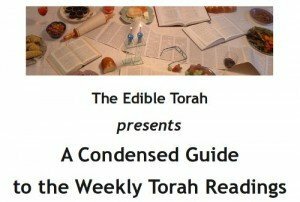 I’m grateful to my community – new as it is to me and I to them – for welcoming my family and I with open arms and outstretched Shabbat meal invitations. And, while it probably reads as a bit trite and unctuous, I am grateful to the people who read this blog. I learned long ago that, when it comes to art, you should do it because you love it and would be unhappy NOT doing it. You should do it even if nobody would come to see/read/hear it. 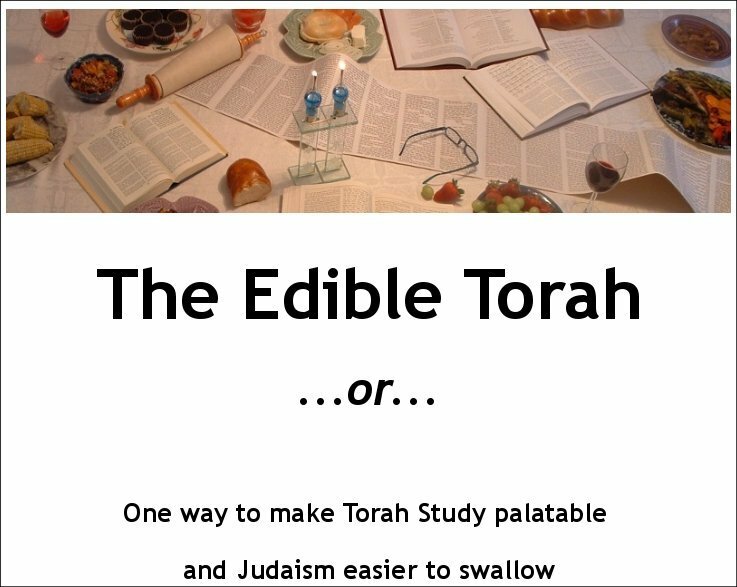 And that’s true of EdibleTorah. Even if the only people reading were me and my dog, I’d still be writing. But the fact that you ARE here, and you ARE reading, is a very sweet icing for the cake. 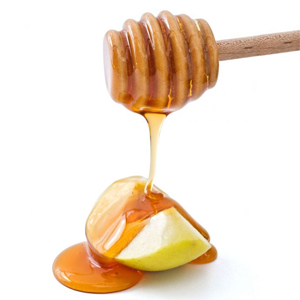 L’shanah tovah tikatev v’taihatem – Wishing you a year filled with joy, prosperity, growth, happiness and fulfillment.